Early life adversity is associated with increased risk for mental and physical health problems, including substance abuse. Changes in neural development caused by early life insults could cause or complicate these conditions. 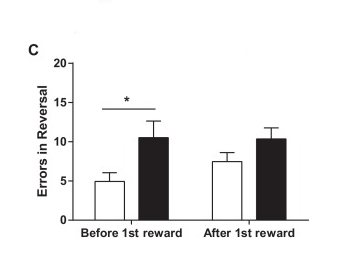 Maternal separation (MS) is a model of early adversity for rodents. Clear effects of MS have been shown on behavioral flexibility in rats, but studies of effects of MS on cognition in mice have been mixed. 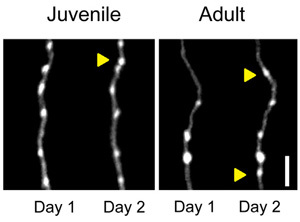 We hypothesized that previous studies focused on adult mice may have overlooked a developmental transition point when juvenile mice exhibit greater flexibility in reversal learning. 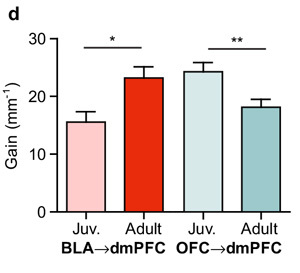 Here, using a 4-choice reversal learning task we find that early MS leads to decreased flexibility in post-weaning juvenile mice, but no significant effects in adults. 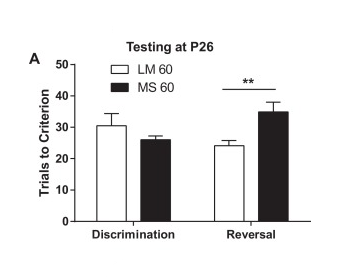 In a further study of voluntary ethanol consumption, we found that adult mice that had experienced MS showed greater cumulative 20% ethanol consumption in an intermittent access paradigm compared to controls. 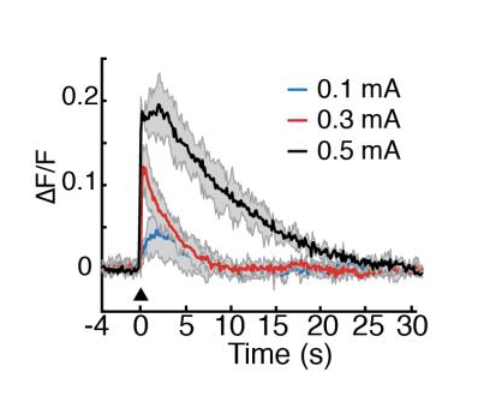 Our data confirm that the MS paradigm can reduce cognitive flexibility in mice and may enhance risk for substance abuse. 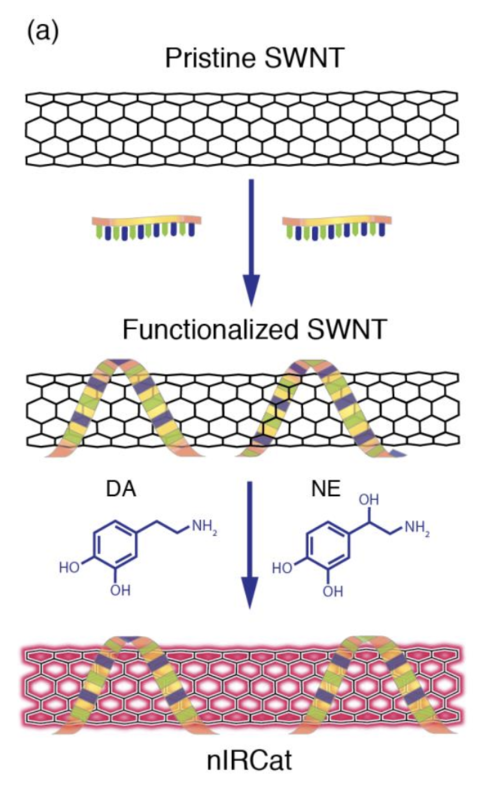 We discuss possible interpretations of these data as stress-related impairment or adaptive earlier maturation in response to an adverse environment. A. Wren Thomas, Natalia Caporale, Claudia Wu, Linda Wilbrecht, Early maternal separation impacts cognitive flexibility at the age of first independence in mice, Developmental Cognitive Neuroscience, Available online 19 October 2015, ISSN 1878-9293, http://dx.doi.org/10.1016/j.dcn.2015.09.005.